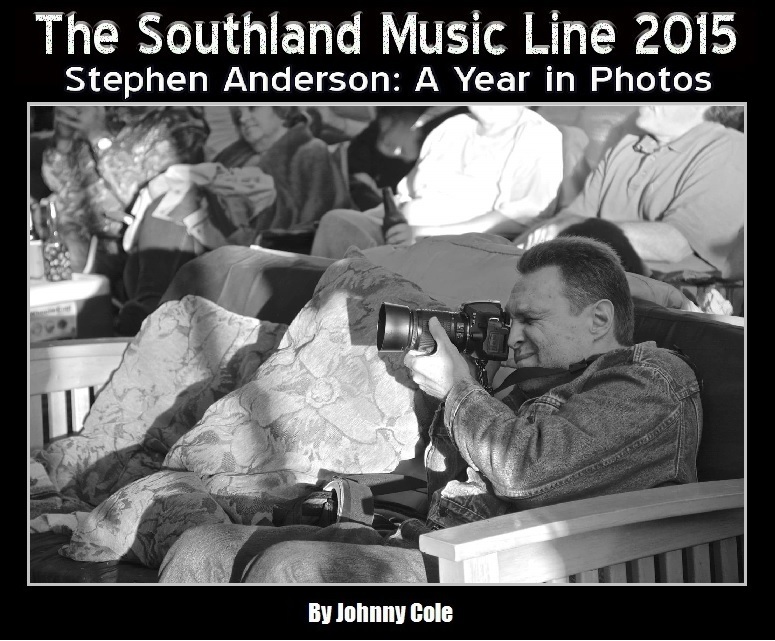 Readers of The Southland Music Line are well aware of the contributions Stephen Anderson brings to the table. His photos help us visualize the live music shows and events that we attend throughout the year. 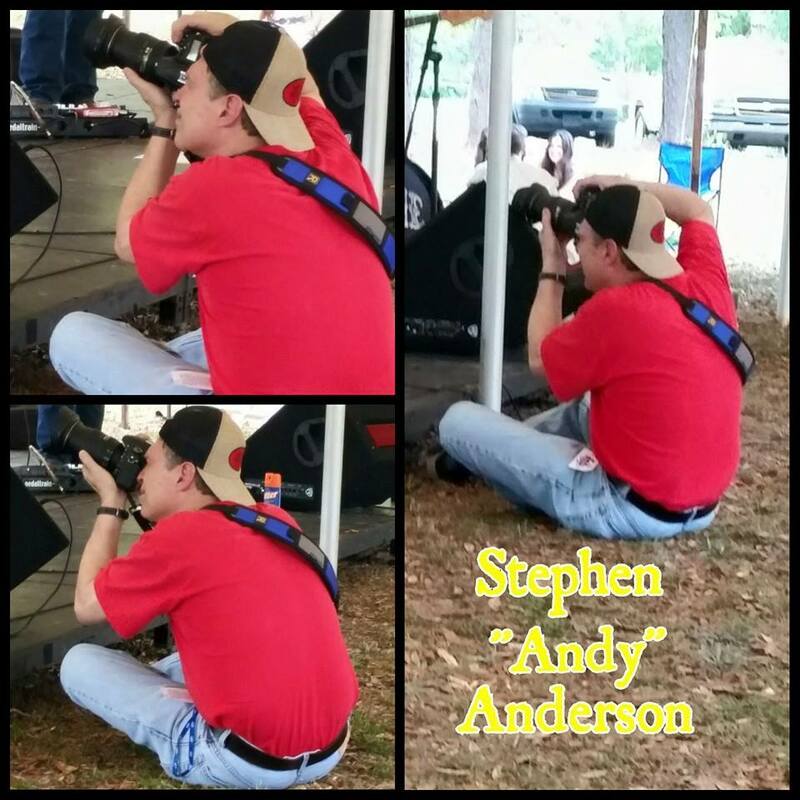 Anderson, an accomplished photographer, has been putting his talent to use for years at live music venues. 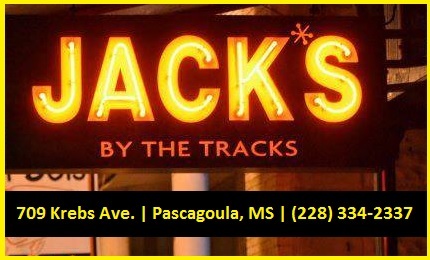 He has photographed many well-known artists, including several all-time greats such as Johnny Cash, Billy Joel, Diana Ross, and The Police. 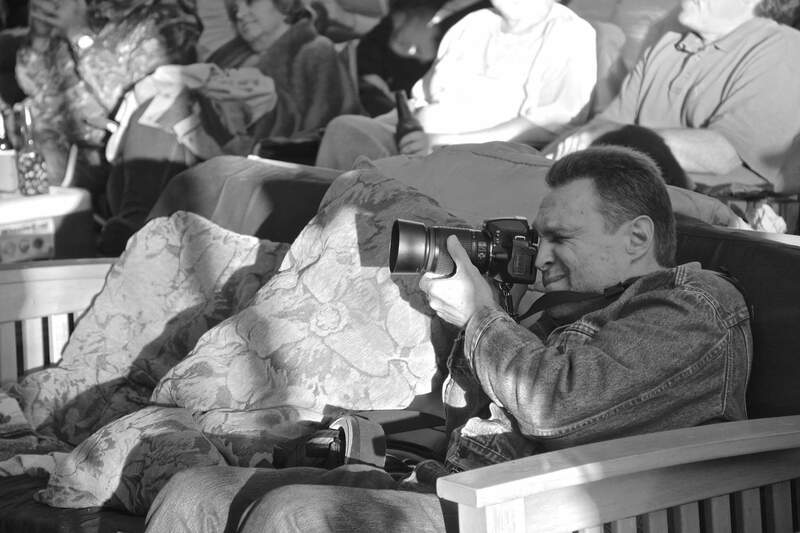 He has taken photos from the sidelines of New Orleans Saints games and has also contributed to magazines and newspapers. The professionally schooled Anderson continues to enjoy his longtime passion and the results are admired and appreciated. 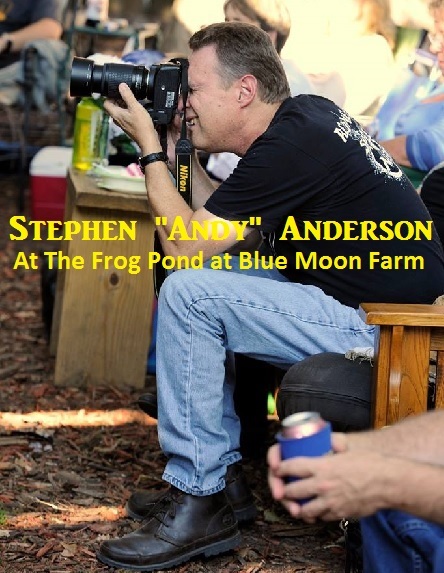 During 2015, he had the honor of photographing such shows and events as South by Southwest (SXSW) in Austin, TX; the Bogalusa Blues and Heritage Festival in Bogalusa, LA; and numerous shows at The Frog Pond at Blue Moon Farm in Silverhill, AL. 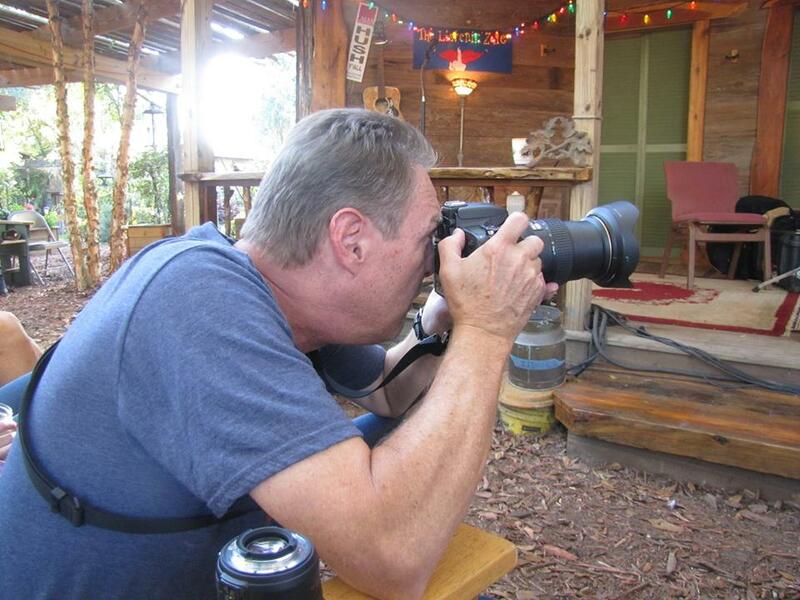 Some of the bands and artists he has photographed in 2015, include The Pollies, Tony Joe White, Jon Cleary, Royal Southern Brotherhood, Ray Wylie Hubbard, James McMurtry, The Mulligan Brothers, The Hello Strangers, Sugarcane Jane, Grayson Capps, Corky Hughes, Cary Hudson, Keb’ Mo’, Dale Watson, Johnny Sansone, Del Barber, Blue Mother Tupelo, The Deluxe Trio, Fat Man Squeeze, Willie Sugarcapps, Gurf Morlix, Uncle Lucius, Will Kimbrough, The Jericho Road Show, Bill Kirchen, Humming House, John Calvin Abney, Kristin Diable, Lilly Hiatt, Lightnin’ Malcom, Blackwater Brass, Stolen Faces, The Secret Sisters, Daniel Romano, Luke Winslow King, Hayes Carll, Lisa Mills, Pokey Lafarge, Kevin Gordon, Levi Parham, Della Memoria, The Mastersons, The Deslondes, Jimmy Lee Hannaford, Wes Lee, Carolyn Wonderland, Bob Schneider, Edward David Anderson, Strangled Darlings and many more! 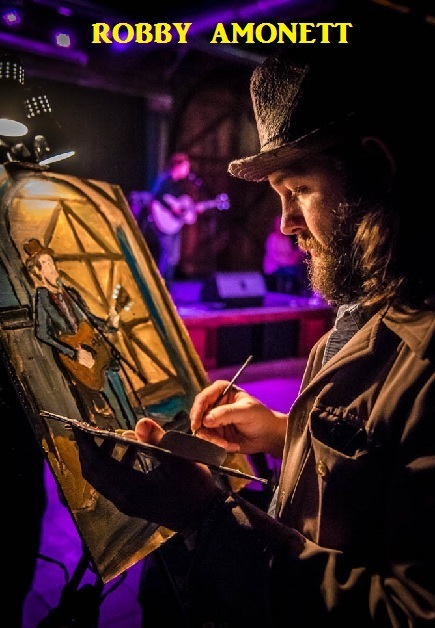 In 2015, he had the privilege of revisiting and photographing some of his favorites from 2014 such as Larkin Poe and Lincoln Durham during two memorable back to back nights of music in New Orleans. A trip to Tupelo, MS also provided a great opportunity to take photos of Outlaw Country Music legend, Billy Joe Shaver. 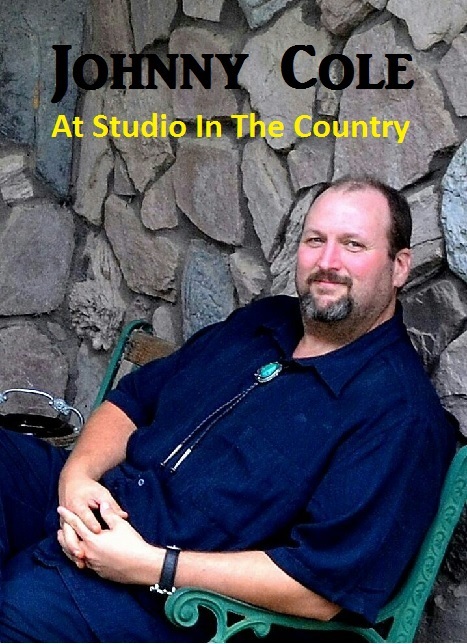 CD or Album Release parties are always a joy to attend. 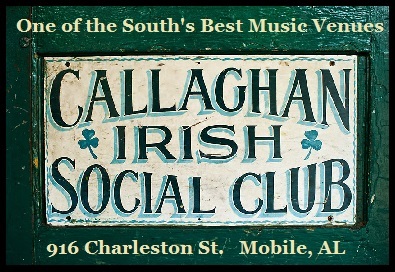 Anderson was behind the lens at a few of these events such as the release of “Nothing But Sky” by Delta Reign at Callaghan’s Irish Social Club and Laci Wright’s “Trying to Get it Right” at Veet’s (both in Mobile, AL). 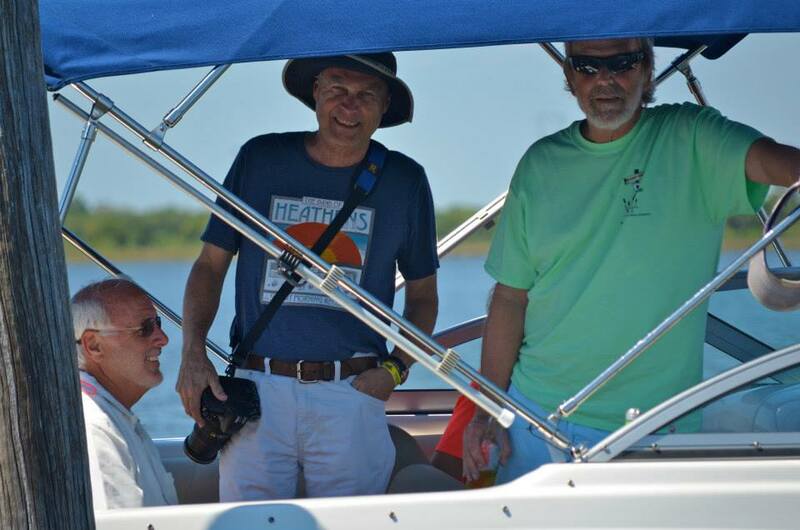 Additional highlights for Anderson in 2015 include being able to be an official photographer at the Jimmy Buffett homecoming to Pascagoula, MS and the dedication of a bridge in his honor and also photographing Dr. John, Trombone Shorty, and Rosco Bandana at MGM Park Stadium during a concert in remembrance of Hurricane Katrina in Biloxi, MS.
Concerts were not his only photo contribution. 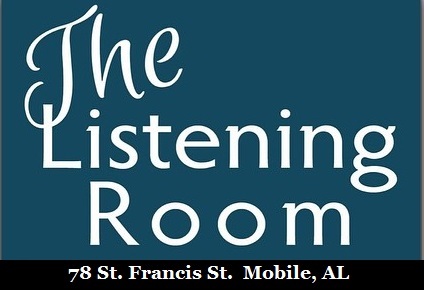 In 2015, Stephen was also on hand to take photos of the historical unveiling the Mississippi Blues Trail marker in Gulfport, MS which honored several Gulfport musicians including Allman Brothers’ Jaimoe, Roosevelt Sykes, Carl Gates, Cozy Corley, Skin Williams, Yvonne Tims and others who have contributed to the city’s musical legacy. These are just a few examples of Anderson’s sensational year. 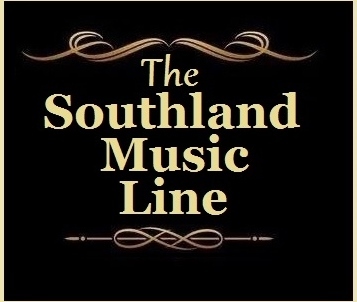 He, alongside The Southland Music Line’s Robby Amonett and myself, continues in his search for great music. 2016 should be no different as we anxiously await new and exciting photos of some of music’s brightest and most talented. 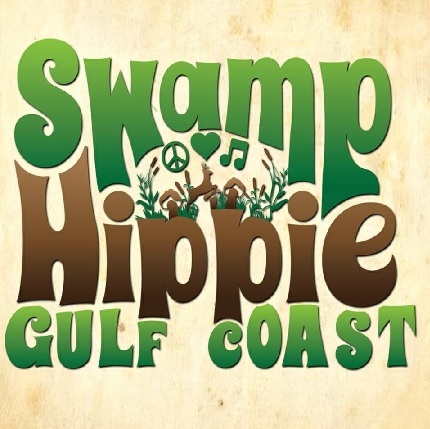 The Bogalusa Blues & Heritage Festival 2015: Another Exciting Year! 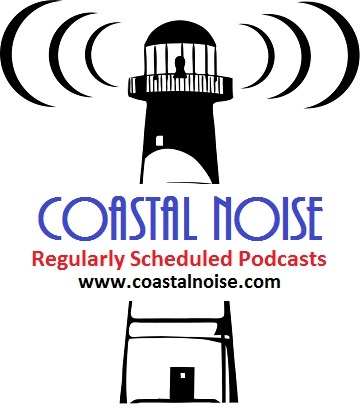 Tagged Gulf Coast Music Scene, Mississippi Gulf Coast, Mississippi Gulf Coast Music Scene, Mobile Alabama, New Orleans Music Scene, Southern Music, Southern Music Scene, Southern Music Venues, Southern Musicans.